Jeremy Denk returns to Carnegie Hall. 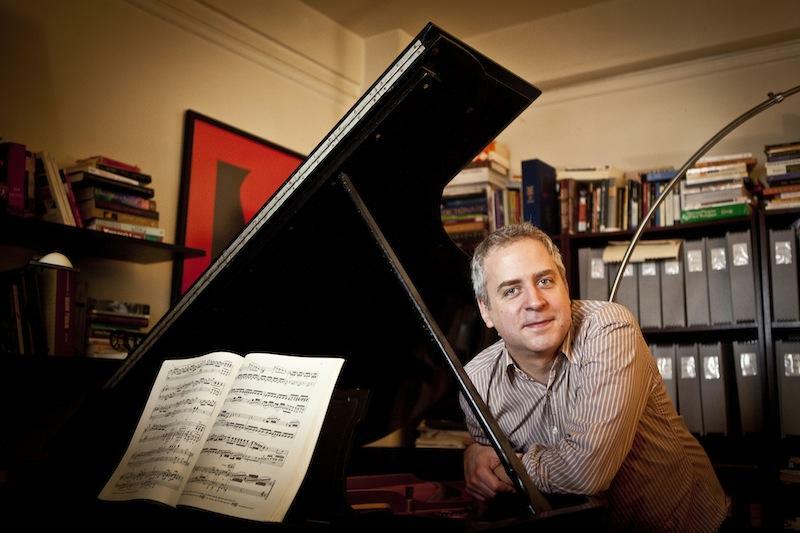 Since making his New York recital debut in 1997, the pianist Jeremy Denk has led audiences on fearless explorations of some pretty dark corners of the standard repertory. On Friday night at Carnegie Hall, Mr. Denk concluded his current American recital tour with a slate of concert fare by major composers that is, well, not obscure, but--let's say stuff that you don't hear programmed that often. Sets of variations by Beethoven, John Adams and Felix Mendelsssohn made up the first half of the concert. It opened with one of the least-known and least-played Beethoven creations: the composer's Five Variations on the naval anthem Rule Brittania! There are three reasons Beethoven chose to set this. One, he liked the image of "men being free" in the lyrics. Two, his music had become popular in London. And three, and most importantly he wanted to stick it to his perceived enemy Napoleon Bonaparte, who was then occupied with fighting the British army across Europe. Mr. Denk took trouble to emphasize the playful quality that Beethoven brought to this military music. The theme appears first, not at full blast but quietly, barely tapped out with the right hand before launching into a full and grandiose statement. 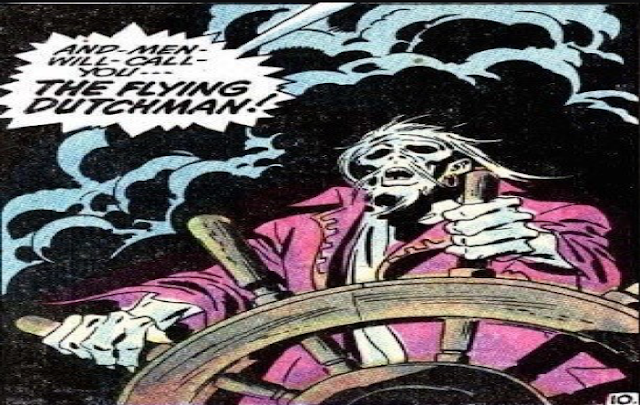 (This is much like the initial treatment of the "Joy" theme in the Ninth Symphony.) Mr. Denk led the listener on a merry excursion through each of the variations, finishing with a florid close that was pure showmanship. Next up was an unusual work from the pen of John Adams, an American composer whose work, though humorous at times is usually constructed on a large scale. Here, the short piano piece I Still Play (written as a retirement present for Nonesuch Records president Robert Hurwitz) applies neo-classical technique to a simple theme, rising in complexity and fluidity over the course of five minutes. Felix Mendelssohn is more generally associated with lighter works for the keyboard: his Songs Without Words remain a pillar of the repertory. Here, Mr. Denk presented the Variations serieuses, seventeen increasingly elaborate takes on a simple, serious musical idea. This is not your usual Mendelssohn: it is sober, carefully constructed and points the way forward to Schumann and Brahms, composers who would build whole castles on the foundations that he had laid. The first half ended with Beethoven's exhaustive Variations and Fugue on the "Eroica" theme from his Third Symphony.. Starting with the simple ground bass, Mr. Denk took the listener on a stunning rocket ride down the piano keyboard, adding complexity to complexity. Each return of the main thematic idea seemed more joyous than the first until the pianist launched into the torrent of counterpoint that made up the famous fugue. Mr. Denk's physical endurance and rigorous technique made this an engrossing performance, pulling the listener in to Beethoven's world of ideas and showing the rigid classical training that let the imagination of composer and performer fly free. That sense of imagination was essential in the second half of the evening, as Mr. Denk led an exploration of Robert Schumann's huge Fantasy in C Major. Essentially this is a symphony for the solo piano: three movements that thoroughly explore the conflicting emotions that Schumann felt as he prepared to marry the pianist Clara Wieck, and the ongoing war in Schumann's head between the "creative personalities" of Floristan and Eusebius. The stormy first movement veered between wild romantic toccata passages and dreamy melody. The fast central movement proved the sternest pianistic test of the evening, and the slow, dirge-like melody of the finale whipped itself into a frenzy of sound, while still maintaining its steady, relentless pace. With all these exciting excursions for piano, there was room for an encore. This proved to be Wagner's "Pilgrim's Chorus" from the opera Tannhäuser, re-arranged into a cannonball run through American roots music by jazz pianist and stride player Donald Lambert. (Mr. Lambert was a New Jersey pianist whose claim to fame is that he once battled Art Tatum onstage.) Mr. Denk was positively giddy as he put that solemn theme through the barrel-house, shifting tempos as if Wagner's pilgrims were eager to get back from their long walk to Rome and party down somewhere in a nice jazz club. It was a fun ending to an entertaining concert, another long walk with Mr. Denk that ended with a good, solid laugh.